Come one, come all! Feel free to share all across the board, bring a mate! And don’t forget the free feed afterwards…. 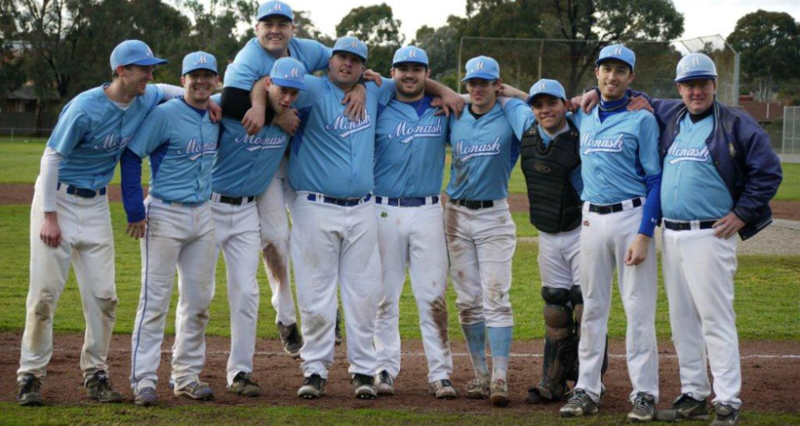 Congratulations to the Div4 East team (led by club coach Hibbo), who upset undefeated ladder leaders Blackburn, 8-7.